Six Isis Metal Pendulum is available on Natural Agate in various sizes and metals. Check Natural Agate site for Isis pendulum. 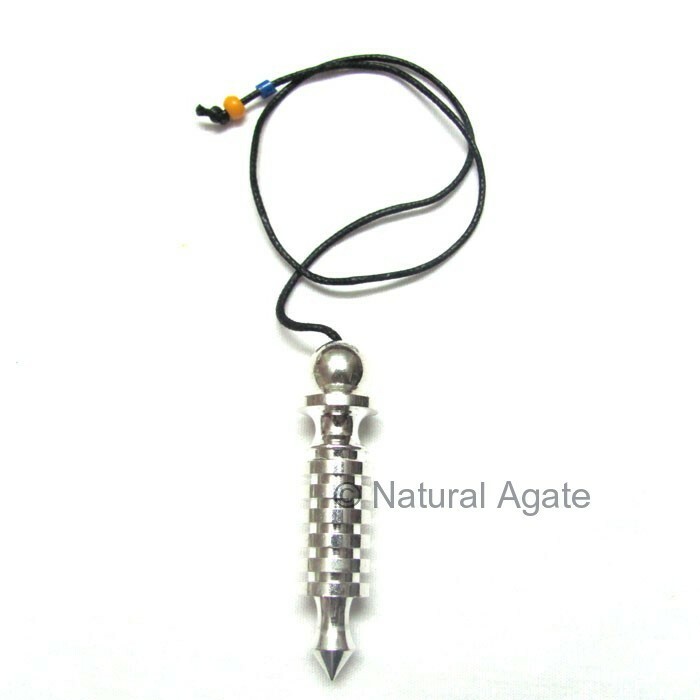 It is a must have pendulum for dowsers.